Welcome to Elegant Holidays Inc.! 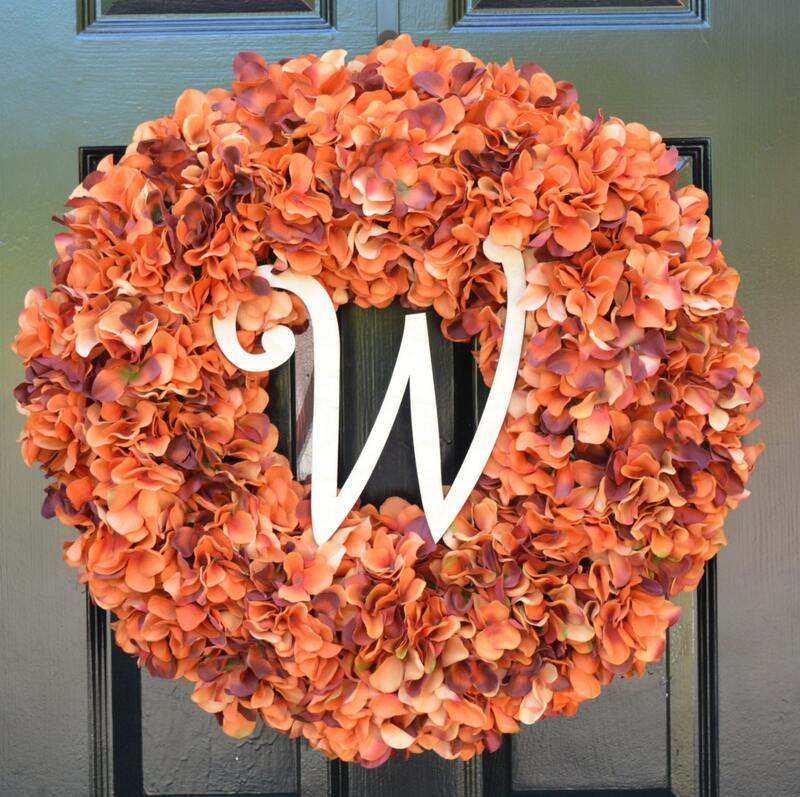 Here you'll find original, quality wreaths hand made in the USA. 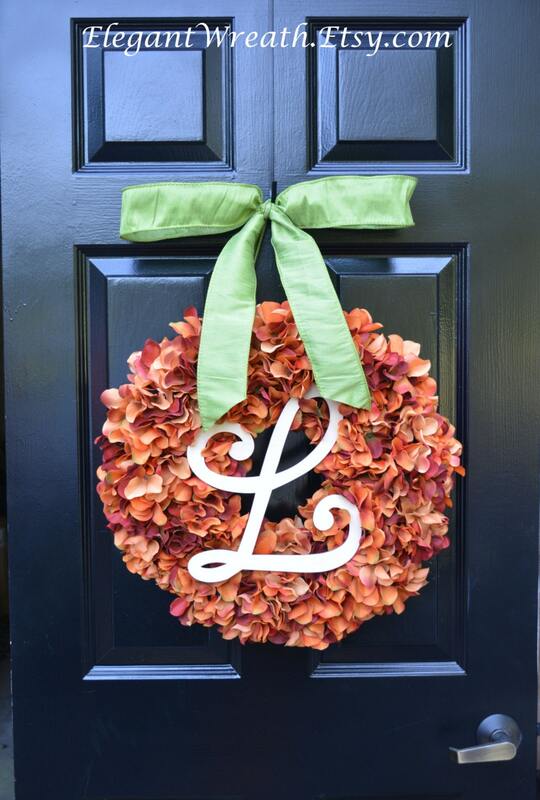 This orange silk hydrangea fall wreath is 18 inches in diameter, 24 inches high with bow and 5 inches deep. 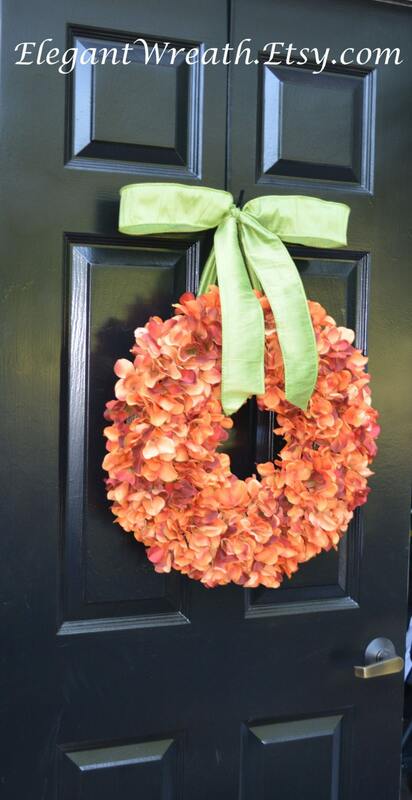 Filled with a lot of material to create a full, thick, stunning wreath. 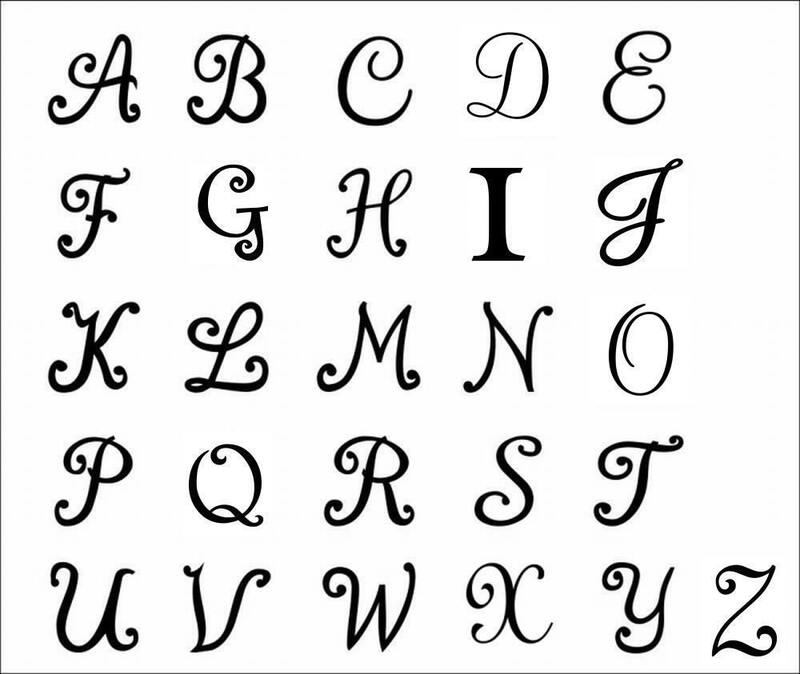 Monogram when chosen, includes a natural wood monogram PAINTED with a clear coat paint perfect for outdoor use. 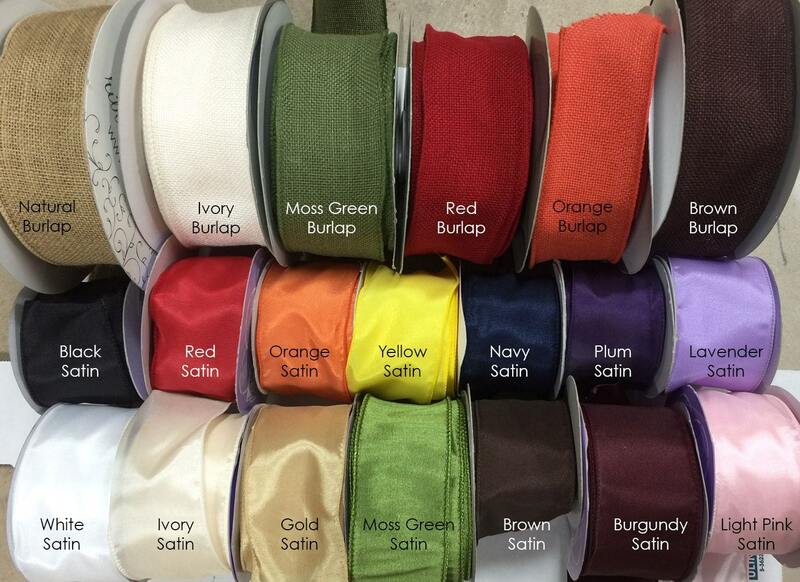 Ribbon shown is a moss green satin ribbon, but moss green burlap, natural burlap, chocolate satin or chocolate burlap are highly recommended for your fall wreath as well.